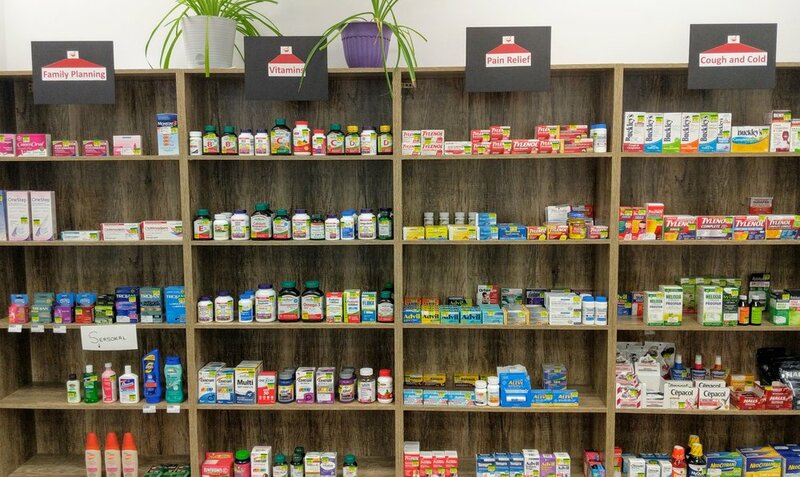 Odessa Pharmacy is a community drug store located in the Loyalist Township of Odessa Ontario. Founded in the summer of 2018, its staff believes in the value of great hospitality, a passion for supporting patients and their needs, employing experienced employees and innovative pharmacy services. We give you access to knowledge and information that would eventually empower you to make better choices and improve your quality of life. Healing you is our mission! At Odessa Pharmacy, we go above and beyond to make you feel comfortable understanding medication prescribed. 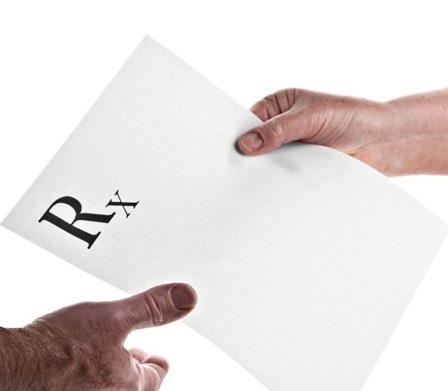 When you transfer your prescriptions, we make sure it’s smooth and easy. Simply call or stop by and the pharmacist will do the rest. We take the extra time to explain your prescription and answer all your questions. Call now and transfer your prescription today! We encourage all of our members to check their blood pressure regularly. We should all know our systolic and diastolic numbers to help prevent and control hypertension. Ask Odessa Pharmacy what your numbers mean to live hypertension free! Flu shots and other vaccinations help protect against infections by viruses. Reduce your risk of catching the flu or other infections and ask Odessa Pharmacy how we can help keep you stay healthy in the coming winter months! 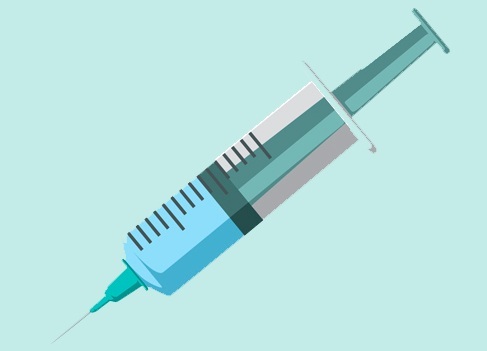 Flue Shot Vaccines administered at Odessa Pharmacy from October 29th. Hala ismail B.Sc, M.Sc, R.Ph. 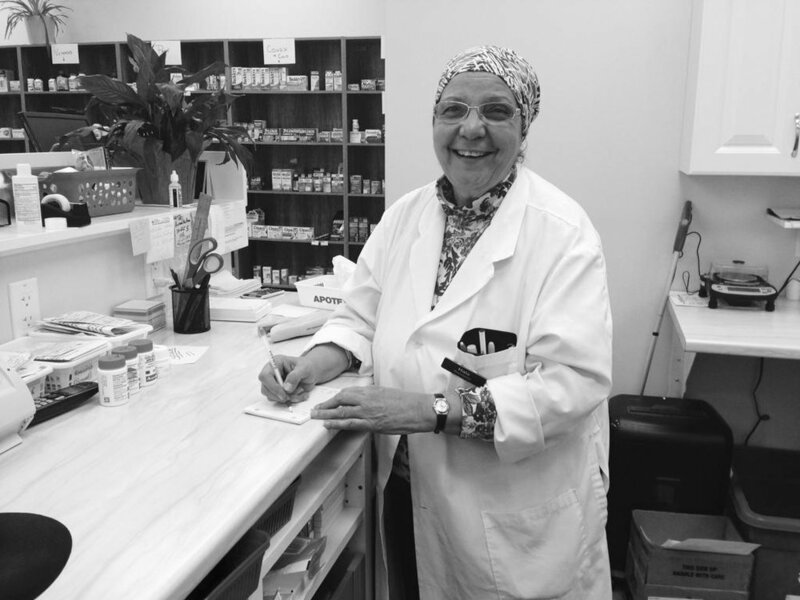 Hala is a pharmacist with thirty five years of work experience in the Health Care Sector of Ontario (Hospitals and Retail). Her extensive experience has also led her to becoming an assessor for the Ontario College of Pharmacy to ensure new graduates have the necessary knowledge to practice. After completing her Masters Degree in the early 80's, Hala began her successful career as a clinical pharmacist at the Kingston General Hospital and St. Mary’s of The Lake Hospital (Providence Care) specializing on acute care patients and long term care facilities. Hala is also certified with Ontario Pharmacist Association in Infectious Disease, Injection and Immunization and Obesity. If you have any questions or comments, please feel free to fill out the form below and we will get back to you quickly.